Thank you, dear stock show family. Thank you for welcoming me with open arms, and for calling me one of your own. I’m so grateful to you all for showing me the ropes, being my competitors and cheerleaders, and for always believing in me. From holding halters, helping fit, sticking heifers, and sharing laughter, you have made my life better. You fall into specific roles, and each role has certain traits that I am forever grateful for. You have given me advice on topics from showmanship to boys. I can always count on you to fix my hair, pick out the perfect show shirt, and show a heifer when I need an extra showman. 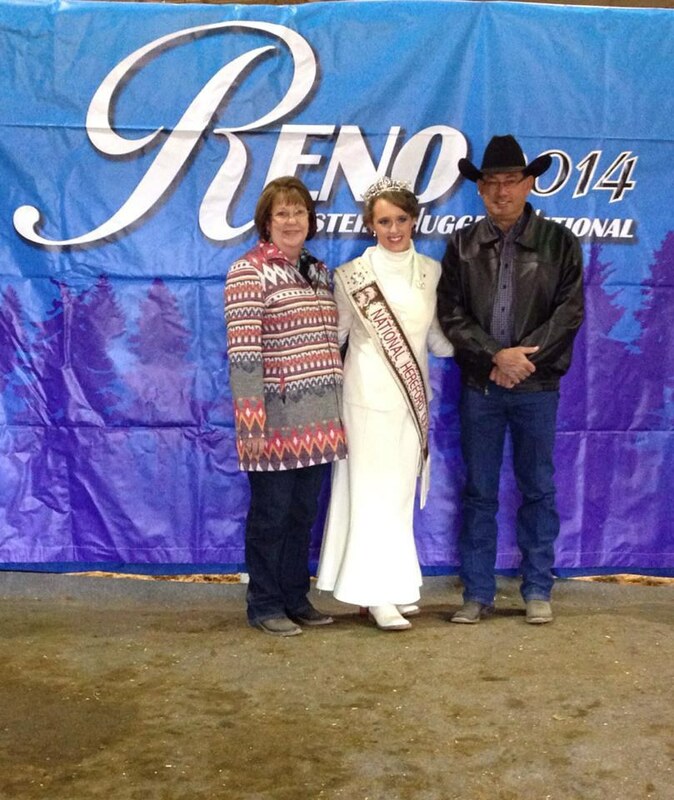 My stock show sisters have pushed me to follow my dreams and have set fabulous examples of how to do so. Living across the country from my stock show sisters is one of the hardest relationships on my heart. As an only child, I secretly wanted older brothers to show me the ropes and to make me tough. My prayers were answered when I started showing cattle. Big brothers, thank you for sharing your secrets of working hair, always greeting me with a hug, hanging fans, joking with me, and reminding me that future boyfriends must meet your approval. Knowing that I can count on you for anything is comforting to say the least. Advisors, chaperones, chairmen, and mentors are just a few titles that you hold. From letting me hitch a ride to shows and sales to making sure that I am fed and have a place to stay, you are so appreciated. My parents raised me to be independent, but it is much appreciated to know that you are there to help me if I need it. Your advice and hugs always come at just the right time, and I can’t thank you enough for calling me one of your own. This one hits home in a special way, because only one of my grandparents has ever seen me show. A simple, “I’m proud of you,” goes a long way when it comes from you. I’ve always strived to act with integrity not only because that is how I was raised, but because I know how much it means to you. Thank you for never settling for less than my best, and being there to help me see the bright side in every situation. I realize that I separated sisters and brothers already, but my younger siblings may not realize how much I love them yet. Their excitement to give me hugs or tease me means the world to me, and they are the reason that I work hard and with a smile. 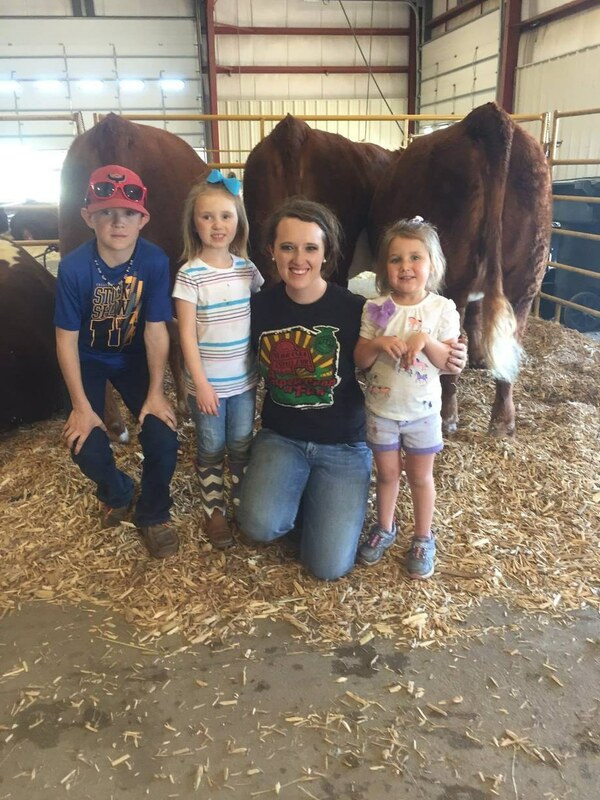 The beef industry has given me so much, and I want to set a positive example for the exhibitors who are starting their junior careers as I finish mine. My parents have sacrificed to allow us to travel the country, raising purebred cattle, and showing on a national level. However, my family is not complete without my stock show family! You bring out the best of me. Thank you for welcoming me with open arms and pushing me to be my best.